Father Esteban went to the Grand Master in St. Peter’s Basilica for advice. After hearing him, he run away to Madrid, where he hid the Holy Grail. A few weeks later, Esteban is found dead in the Church of La Purisima and the Order of the Temple decides to send a team of his best monks scholars to investigate the whereabouts of the Grial. Their investigations lead them to the office of the bishop, but they only have 60 minutes until he returns from his weekly Mass. 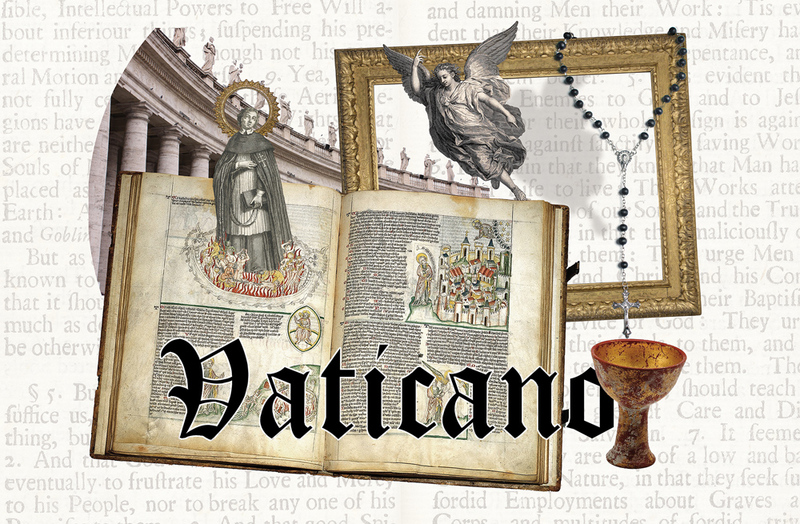 The Vatican Escape Room, Will you be able to complete the mission?